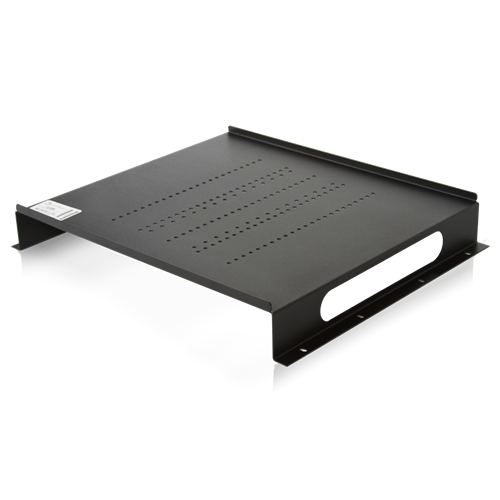 The ASUMRM9 is designed for mounting flat panel displays in Atlas Racks. This 9RU kit is perfect for providing visual feedback for AtlasIED’s ControlKom and Varizone mass communication systems or other video surveillance systems in need of visual monitoring at the rack. It accommodates any 4:3 display up to 19" diagonally in length and features a black powder coat finish to match the look of the racks themselves. Supports 4:3 Displays Up to 19"